There’s more to Royal Portrush than two exquisite courses and its notoriously challenging conditions. It’s the course that helped Ryder Cup star Darren Clarke fall madly in love with the game. And from July 18-21, 2019, it will host one of golf's biggest events, The Open. 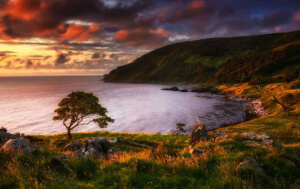 Beyond the fairway: You’re on the Causeway Coastal Route here, so this stretch of road is full of gems. Get your camera out at Dunluce Castle, an epic cliff-side ruin five minutes away. 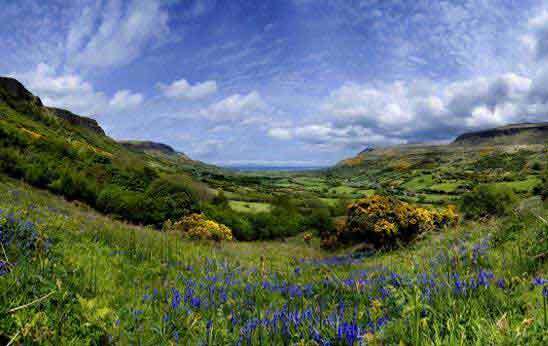 Or keep going until you reach the Giant’s Causeway, a UNESCO World Heritage Site and an intriguing geological marvel. If you are looking for another excuse to play the Dunluce Links, then whiskey could be the answer. That's because they've been distilling Old Bushmills just four miles down the road for the last 400 years – take a tour, and maybe sample a wee dram. Hunger may also strike, so go in search of a bite to eat at The French Rooms or the Tartine Restaurant at The Distillers Arms – both in Bushmills Village. Or pop into the eclectic Harbour Bar in Portrush, part of the Ramore complex of restaurants, which serves mouthwatering steaks on the bone beside roaring fires. Delicious! With its first stint as host of The Irish Open in 2017 on the horizon, Portstewart has definitely emerged from the shadow of its neighbour, the mighty Royal Portrush, just down the road. After all that fresh air, eat up at Harry’s Shack in Portstewart: a fishy mecca that’s received great reviews since it first opened its beach-front doors. For a post-dinner tipple, settle down in the award-winning Anchor Bar. Or check out the Walled City of Derry — take a tour, cross the Peace Bridge or check out its historic murals. Founded in 1894 on a sandy peninsula that was once accessible only by boat, this incredible links is now a lot easier to access, A purely natural course, Portmarnock has hosted 12 Irish Opens as well as the Walker Cup and the Canada Cup — now the World Cup of Golf — and its finishing holes are regarded as some of the best to be found, well, anywhere. Beyond the fairway: You’re really just a short train journey or drive from Dublin city centre, but if you’re looking to hang out locally, head to Malahide! 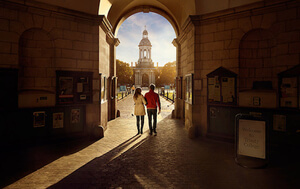 This coastal village is popular with day-tripping Dubliners who come to enjoy its Castle, the Georgian architecture, the marina, the beach and its great little cafés and pubs. Pop into the relaxed retro affair that is Gilbert & Wright’s Living Room, grab a coffee at The Garden House Café or take a Fish and Trips boat ride to Lambay Island, a sure way to get rid of any lingering woes that befell you on the course. Beyond the fairway: Waterville is blessed with glorious views over the Ring of Kerry, and an atmosphere adored by everyone from Charlie Chaplin to the late US Open and US PGA champion Payne Stewart. Stewart’s 19th hole was Waterville’s Butler Arms Hotel: "We get into the pub and get around a piano. I bring out my harmonica and the next thing you know it's about 4am," Stewart said of his post-round routine, usually in the company of fellow golfer Mark O'Meara. Nearby at Portmagee, it’s just as star-filled: this is the place where the folks filming Star Wars based themselves for Episodes VII and VIII. And you can enjoy stargazing of a different kind at the Kerry International Dark Sky Reserve. Carry on exploring Killarney National Park, relaxing in Dromquinna Manor (you can dine out at The Boathouse Bistro while there), or trying out any of the lovely old traditional pubs that line the streets of Killarney. Jack Nicklaus couldn't conquer it and neither could Tom Watson. Royal County Down is a thinking man's links and even the shrewdest players can be flummoxed by the guile of what is possibly the island's finest course. Oh, and did we mention this was voted number one course in the world by Golf Digest? Beyond the fairway: You’re in Narnia now. Or should we say in the land that inspired CS Lewis to create the world behind the wardrobe. Scale Slieve Donard or find the follies, grottos and Celtic myths that pepper its peaks and glens. This is Game of Thrones® territory, too – so check out the filming locations at nearby Castle Ward, exchanging club for broadsword and cloak! For a gentler outing, weave your way through Castlewellan’s Peace Maze or amble around Tollymore Forest Park – the source of the wood used to build the interiors of Titanic. Browse the antique shops in Greyabbey on the shores of Strangford Lough, or head to Dundrum to shuck back oysters at Mourne Seafood Bar. Beyond the fairway: Off the greens, be sure to enjoy the laidback vibes of Lahinch by watching the surfers test their mettle along the shoreline. Or take in the views at the Cliffs of Moher – from on top, or from below… cruise boats leave from the village of Doolin. With all that fresh air, you're sure to work up an appetite, so Barrtrá Seafood Restaurant can come to the rescue with baked Doonbeg crab or fisherman’s broth. If you fancy somewhere to relax, then pop down to The Nineteenth pub for some live music, friendly conversation and a good old-fashioned welcome from the locals. Tee up across some of the most incredible courses in the world – just ask Rory McIlroy or Tiger Woods! Northern Ireland is made for golf – its stunning links and fairways will leave you captivated and content. From Donegal to Down, this part of our green island is home to some big hitters of the golf world. 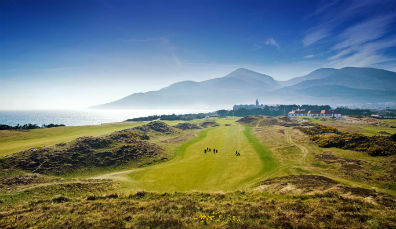 Tee up on the stunning greens between the Mournes and the Wild Atlantic Way. 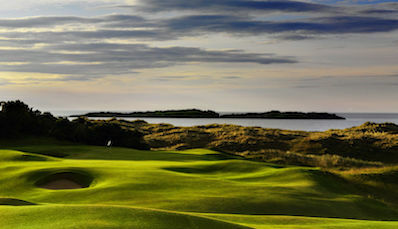 Find out why some of the world's biggest stars love to play golf in Ireland. 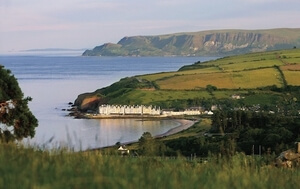 Northern Ireland's golf scene is world-class, from epic links courses to seaside retreats. Just ask Rory McIlroy! The Open is coming back Royal Portrush in 2019. Time to explore the courses that make Northern Ireland a golfer’s paradise. Pristine greens, golden sands and views the envy of the world: this is golf in Northern Ireland. McDowell, McIlroy, Clarke: some of the world’s greatest golfers call Northern Ireland’s stellar courses home. 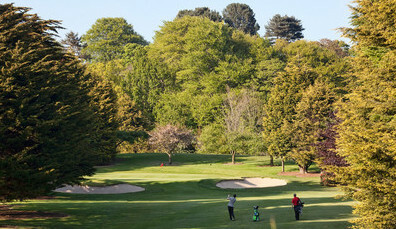 TasteWexford Golf Experience with 4 nights B&B at Clayton Whites Hotel, Wexford from €490 p.p.s. 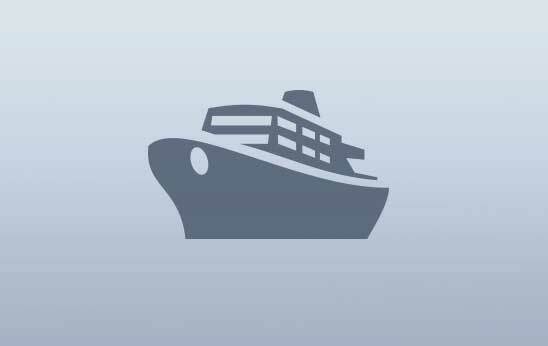 From €430pps* - Pricing is based on teams of 4 sharing a single car and includes return ferry. Terms and conditions apply. 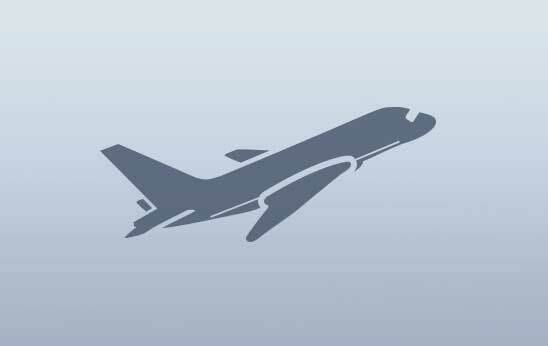 Event is limited to 22 teams. Couple's Castle Hume Escape at Lough Erne Resort in Enniskillen from £70 p.p.s. Visit & Stay in Belfast with B&B Ireland’s Bed and Breakfast properties starting from £28 per person sharing Starting from £28 per person sharing, including a full Irish breakfast.